The ENDANGERED team would like to thank our Judges who so generously gave their time and skill to reviewing all 300 entries. We would like to thank Carolyn Benesh, Coeditor and Copublisher of Ornament magazine, Thom Collins, Director of the Pérez Art Museum Miami and Joel Sartore, Photographer for doing a fine job of judging a high caliber range of entries. We would also like to thank Paul Fisher and his team at Juried Art Services, Nidia Helena, Sanjay and Joyce for generously donating their services to run this contest. They have been a constant source of advice and help. We are so fortunate to have their support. 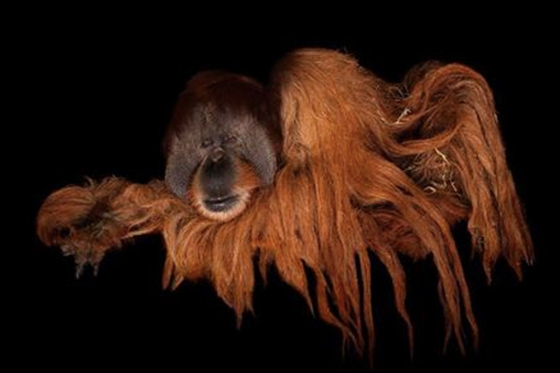 An amazing photograph by Joel Sartore, Photographer, one of the judges for the ENDANGERED contest this year. 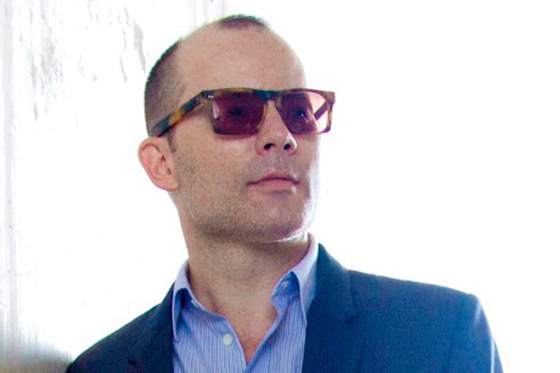 We are thrilled to announce that Thom Collins, Director of the Pérez Art Museum Miami, has agreed to join the judging panel for the Art and Photography Contest. Thomas “Thom” Collins is an arts administrator, art historian, educator andauthor with more than 15 years of experience serving as a director and curator at several of America’s top museums. He was named director of Pérez Art Museum Miami, formerly Miami Art Museum, in August 2010. Prior to joining PAMM, Collins served as director of the Neuberger Museum of Art in Westchester County, New York where he was recognized for his ability to advance institutional development and foster community engagement, as well as the creation of major endowments for new programming initiatives and capital improvements. Collins has served as director of the Contemporary Museum in Baltimore, Md., and chief curator at the Contemporary Arts Center in Cincinnati, Ohio. Past exhibitions curated by Collins include Andy Warhol: Pop Politics (Neuberger, 2009); Loop, a multimedia exhibition that explored new critical and popular understandings of time as they have been influenced by science and technology (CAC, 2002); New Photography: Richard Billingham, Thomas Demand, Osamu Kanemura, Sophie Ristelhueber, Georgina Starr, Wolfgang Tillmans (MoMA, 1996). Collins earned his master’s degree from Northwestern University and his bachelor’s degree from Swarthmore College. He currently holds memberships in the Association of Art Museum Directors, the Association of Art Museum Curators, American Association of Museums and the College Art Association.